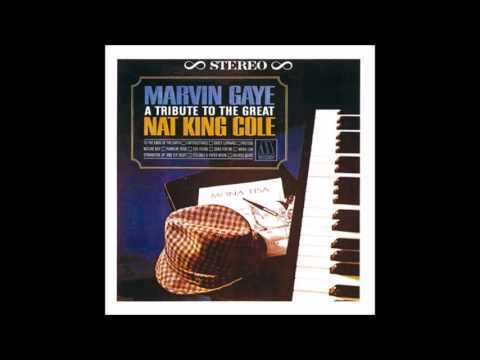 Marvin Gaye A Tribute To The Great Nat King Cole. A simply beautiful album. 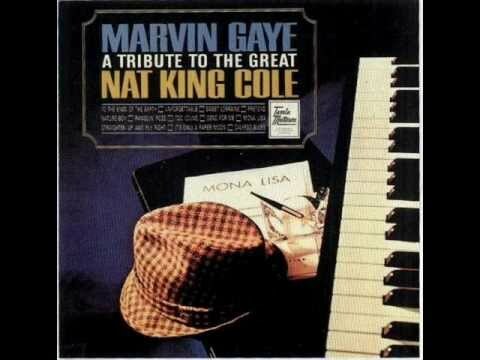 The cut is "Mona Lisa"
Marvin Gaye - Mona Lisa Lyrics.